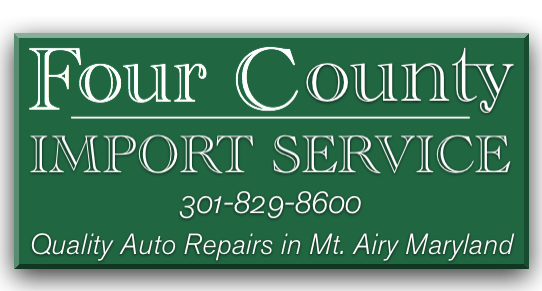 Four County Auto Service is conveniently located in Mt. Airy, MD. Therefore, we are easily able to serve customers in Frederick, Carroll, Howard & Montgomery County Maryland. 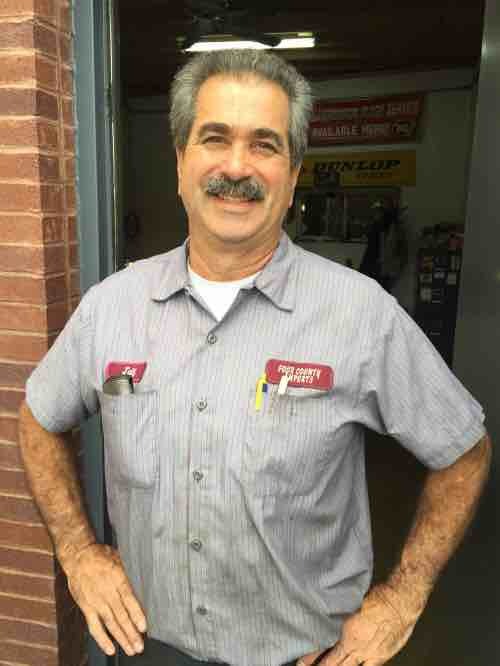 We offer over 50 years of experience providing preventative auto maintenance and auto repair services on all makes and models of cars and trucks. Our ASE & factory trained technicians are fully committed to the satisfaction of each and every customer. At Four County Auto Service, we are proud of our reputation for having repeat, long standing customers from the entire “Four County” area. If you live in nearby areas of New Market, Damascus, Eldersburg, Sykesville, or Woodbine, take the short drive to Mt. Airy for the highest quality repairs and service around. We look forward to serving you!